Get out of jail the quick and easy with help from the bail bondsmen at Huggins 24 Hour Bail Bonds in Miami, Florida. We have helped many people get back on their feet within a few minutes of contacting our company for our Bail Bond Services. Huggins 24 Hour Bail Bonds Agents are often able to secure your release from jail as soon as we receive the down payment. Whether you have a misdemeanor traffic violation or grand theft auto, we can help within minutes of you contacting one of our Bail Bond Agents. 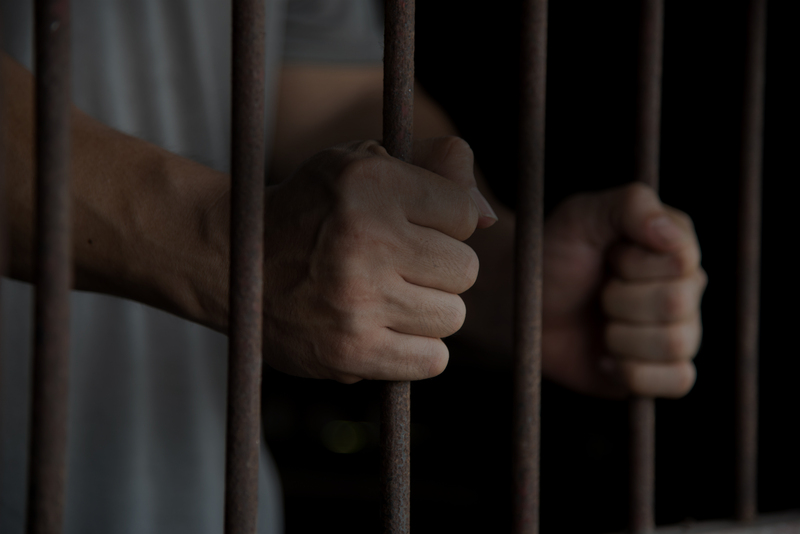 With just the inmate’s name, jail number, date of birth, reason for arrest, and a small amount of basic information, we will promptly help those arrested due to all sorts of crimes. Additionally, Huggins 24 Hour Bail Bonds will do our part to make sure the arrested individual shows up to their court date. By obtaining a court notice and calling to provide a reminder to attend your legal proceedings. We know the last thing you need is a warrant issued for your arrest and a possibility of loosing your case due to not attending. We will do everything in our power to make sure your legal proceedings are attended. Discretion is a big part of our service as well. Many clients would like to have their arrest handled with care and a level of professionalism. When our clients seek a Bail Bond we Bond them out quickly and as discretely as possible. Allowing you quickly get back to your normal life with as little disturbance as possible.